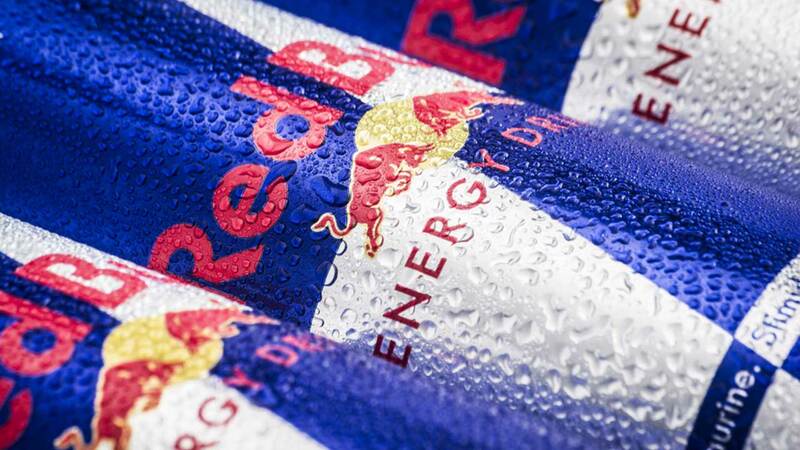 For more than two decades, Red Bull has been using the slogan "Red Bull gives you wings," though according to some disappointed customers, that's just not true. 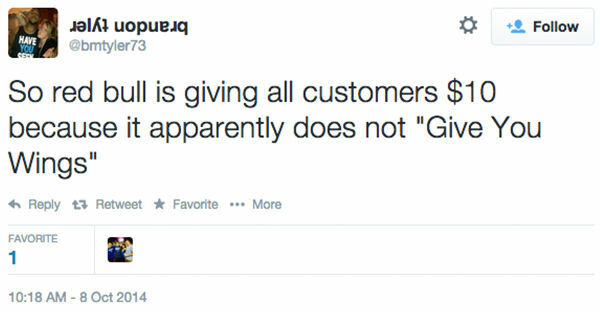 And if you've bought a Red Bull in the past 12 years, you're eligible for a cash settlement. March 2 is the last day to claim your cash. You can do so registering here. According to industry publication BevNET, the energy drink company agreed last year to pay out $13,000,000 to settle the U.S. class action lawsuit that had accused the energy drink company of false and misleading advertising claims. 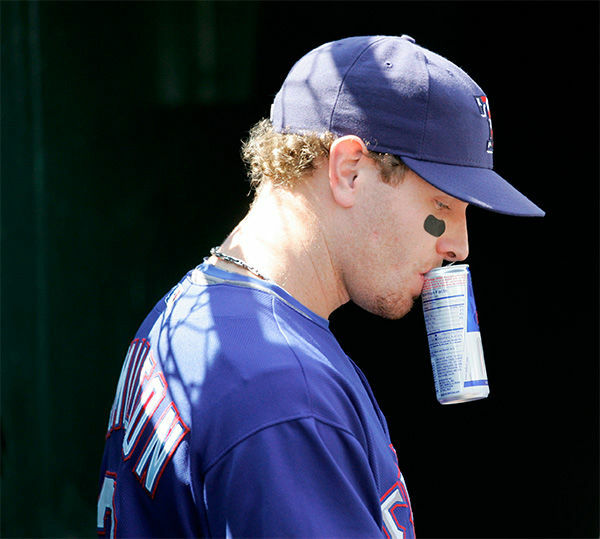 Plaintiff Benjamin Careathers claimed he had been drinking Red Bull since 2002 before filing the lawsuit in 2013 in the U.S. District Court of the Southern District of New York. 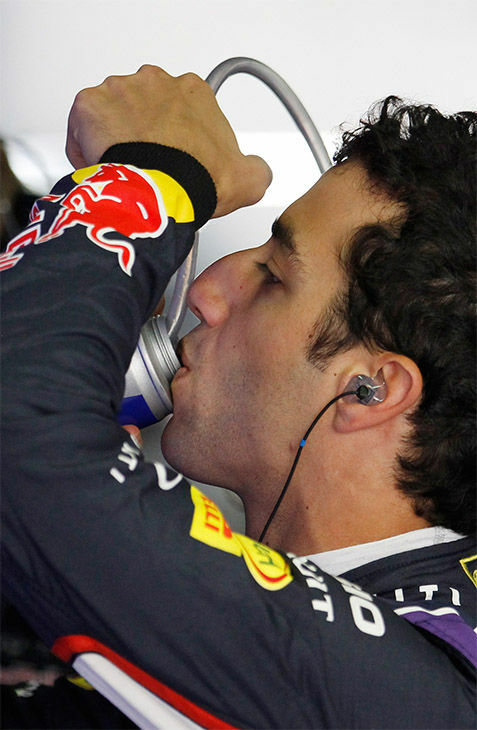 Careathers argued that Red Bull had mislead him and consumers about the product's excellence with the slogan "Red Bull gives you wings," and claims of increased performance, concentration and reaction speed. 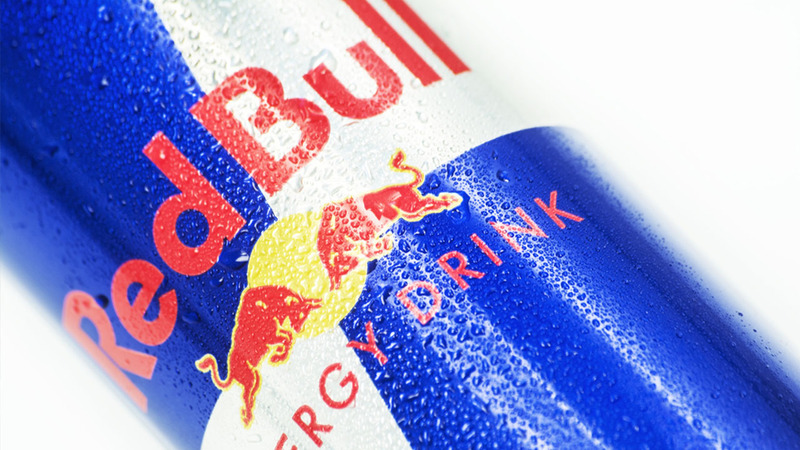 "Such deceptive conduct and practices mean that (Red Bull's) advertising and marketing is not just 'puffery,' but is instead deceptive and fraudulent and is therefore actionable," the suit argued. 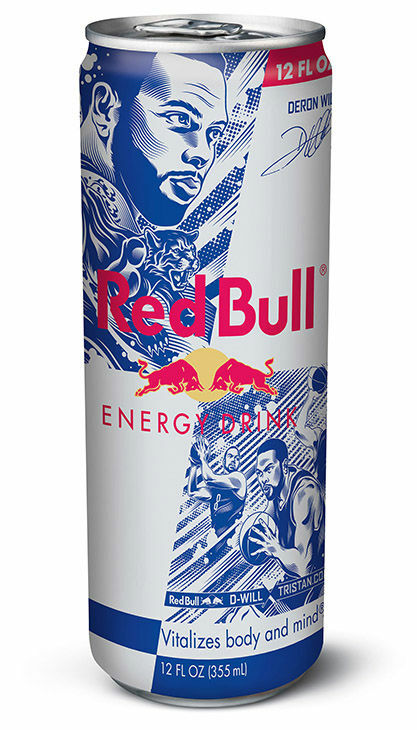 The settlement may include the millions of people who had purchased at least one Red Bull can in the past 12 years. 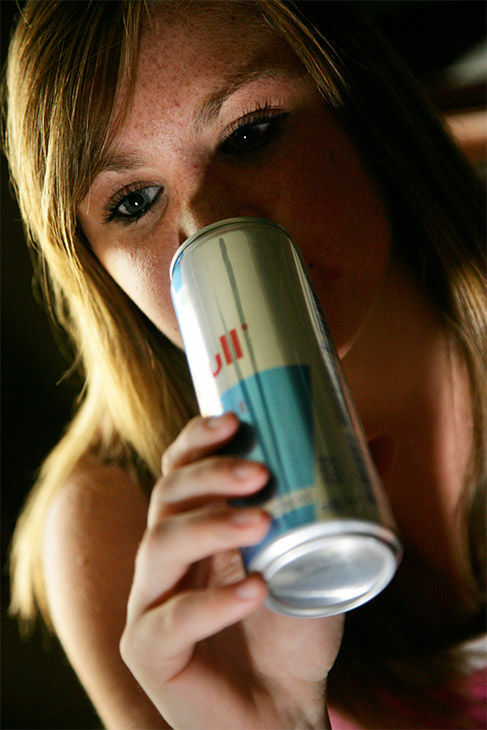 Red Bull has offered class members the option of choosing either a $10 reimbursement, or $15 worth of Red Bull products. That's right. 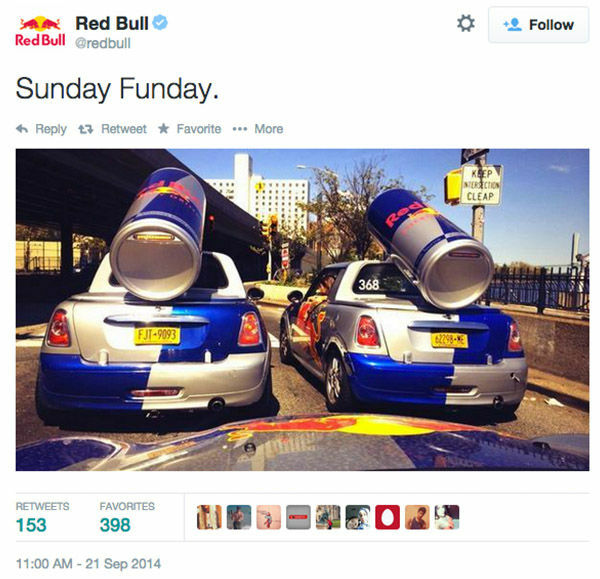 If you bought a Red Bull between January 1st, 2002 and October 3rd, 2014, Red Bull wants to make things right. All you have to do is register by the deadline and you're on your way to either some cold hard cash or liquid sugar, take your pick. No proof of purchase required. 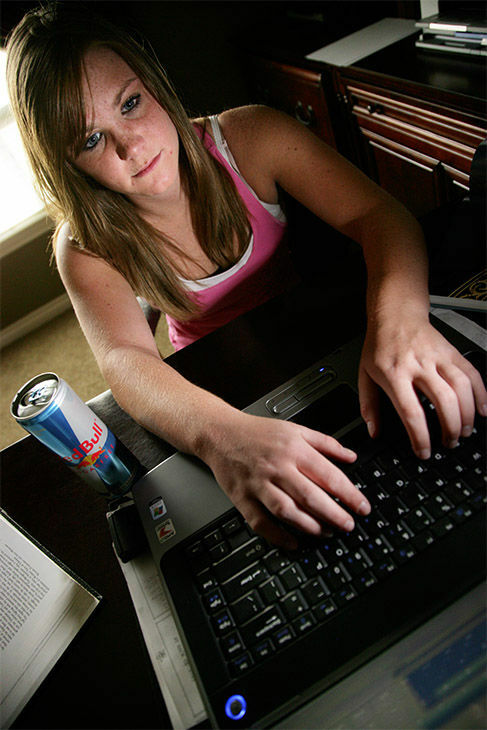 There is a catch: If too many people apply, Red Bull has the right to lower the amount each customer gets, though we won't know if they do that until after the deadline. 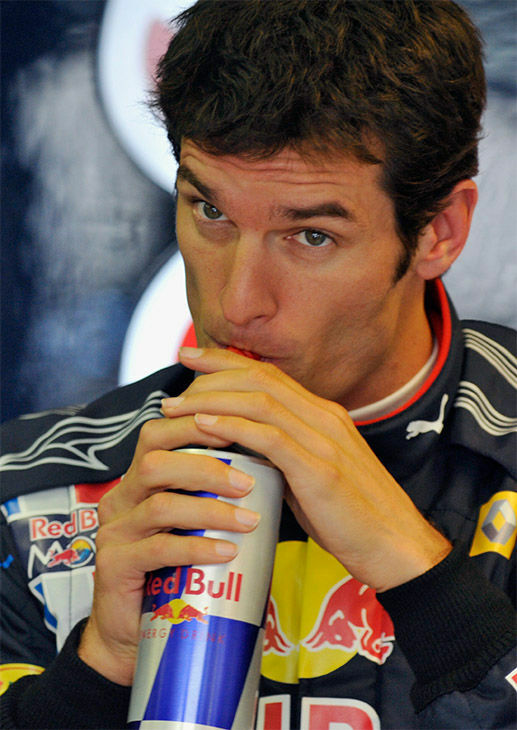 "Red Bull settled the lawsuit to avoid the cost and distraction of litigation. 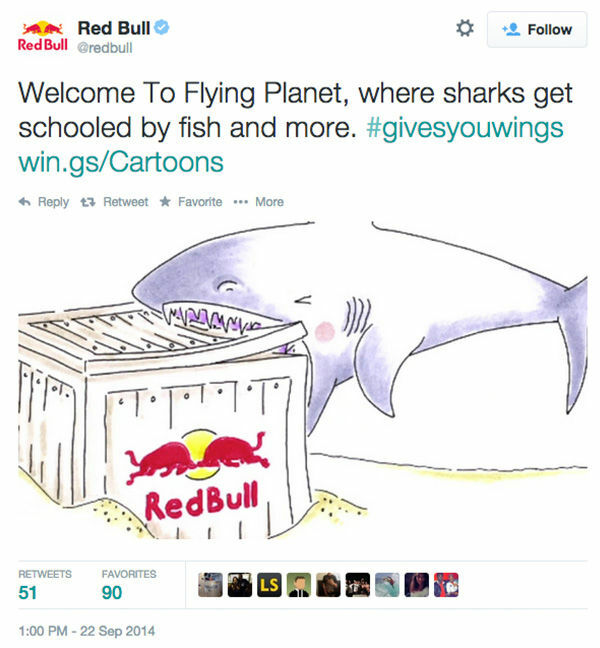 However, Red Bull maintains that its marketing and labeling have always been truthful and accurate, and denies any and all wrongdoing or liability." Despite denials of any wrongdoing, Red Bull has pulled and revised some marketing claims that were challenged in court, according to BevNET. 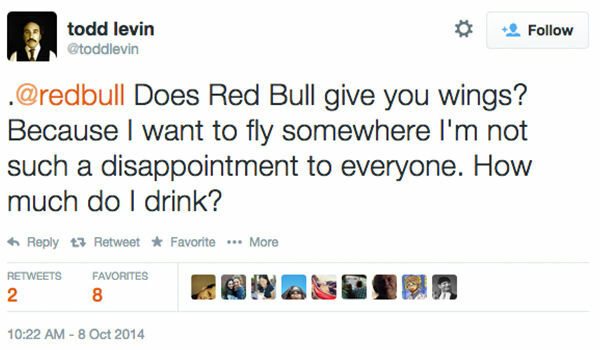 Did Red Bull fail to "give you wings?" Will you be cashing in on the settlement? Let us know in the comments below.